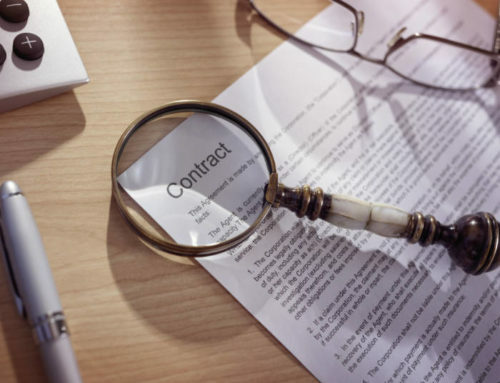 Facts About Non-Compete Agreements - Nickolas C. Ekonomides, P.A. Non-compete agreements are common in today’s business world. They are required in many cases for normal employment. Any business that creates their own software, algorithms, specially designed packaging, encasements, internal structures, data collection methods, recipes, or any other trade secret should be protected by a non-compete agreement in some form. Depending on the type of business, these agreements are typically enforced after an employee leaves a position. This means they will not be able to take trade secrets with them from one job to another. 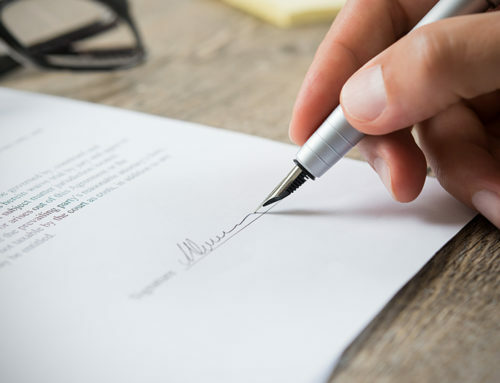 Non-compete agreements can be very tricky when it comes to enforcing them, so on either side of the dotted line, it is very smart to take the time to have a legal professional in your state look at it. It needs to be reasonable in the amount of geography it covers, the amount of time, and the total scope of the agreement. It must be supported by consideration. It cannot be frivolous in the protection of the employer. This protects a potential employee from becoming unemployable after leaving the employer the non-compete agreement was signed with. An employee cannot be expected to erase all of their common skills from their resume due to a non-compete agreement. If this agreement is in place to protect intellectual information, there will usually be a time limit enforced. The time should be limited to the amount of time that the information is valuable. For example, a chemist at a drug company would be bound to a non-compete agreement on a new drug, until the time has passed for the formula to be released and the drug can be made generic. As an employee, if you see a non-compete agreement that involves not being able to work in a certain geographical area after leaving a job, these are usually considered to be unreasonable cases and should be looked at by a professional before anything is signed. All non-compete agreements should include an incentive for the employee. The employee is giving something up for the company so they should be compensated for doing so. 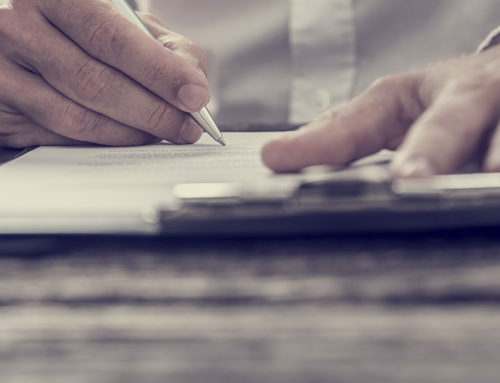 It is important to defend your rights when being asked to sign a non-compete agreement as an employee and make sure that you are being fairly compensated for being compliant with the agreement. Many employees opt to have a legal professional take a look at agreements to be sure they are being treated fairly by the employer. Sometimes employers will attempt to get away with offering employment after a contract is up but be aware, this promise rarely compensates for the amount that you are giving up by signing a non-compete agreement. Having a professional take a look at the document to be sure you are being treated fairly is the best idea. 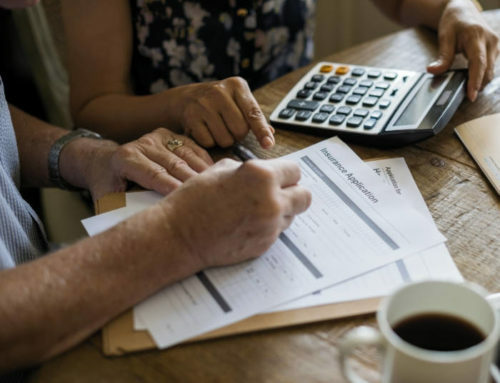 To many people, this part can be quite subjective, which is why it is always important to have a professional look over these types of documents. The employer must have “legitimate business interests” to protect in order to bind employees to a non-compete agreement. There are two main reasons ask for non-compete agreements: to ensure that an employee does not leave with the company’s customers, and to keep an employee from taking confidential information. 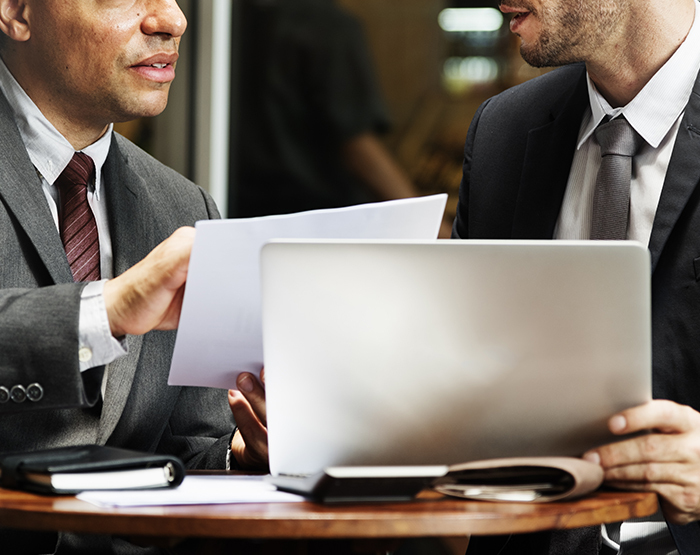 When an employee leaves with customers or confidential information and profits from that, they would be breaching a reasonable non-compete agreement. 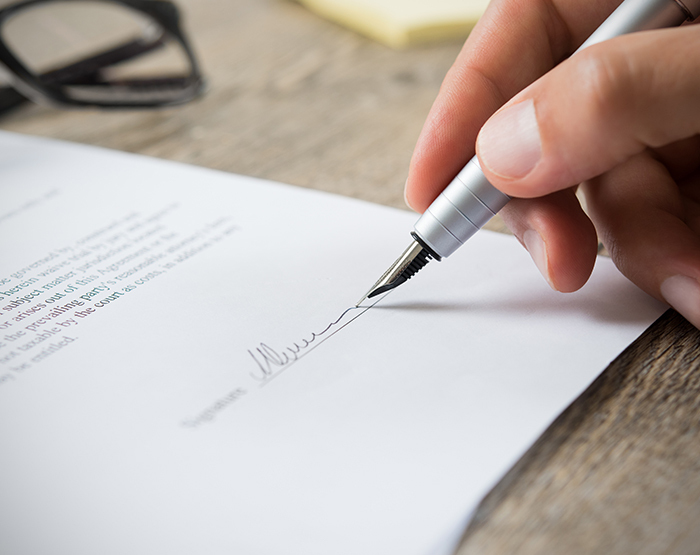 When presented with a non-compete agreement, it’s always smart to cross your T’s and dot your I’s by having a legal professional take a look at the documents. The rest of your career could depend on it. Call Eko-Law today at (727) 447-1075 or fill out our contact form for a free consultation about your non-compete agreement.